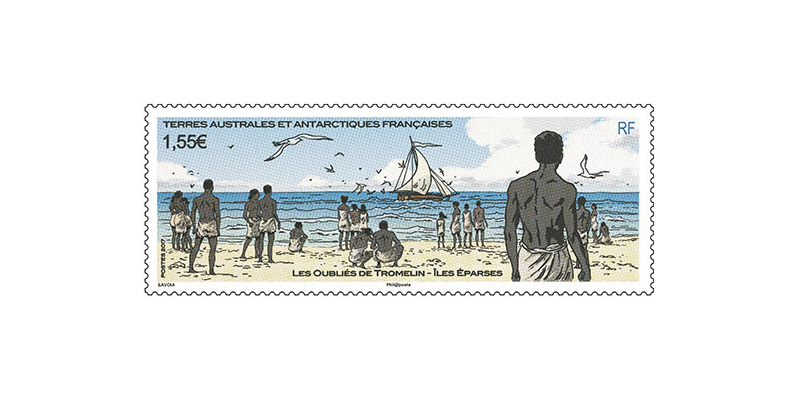 In 1761 the French ship Utile, carrying slaves from Madagascar to Mauritius, ran onto the reefs of the island. 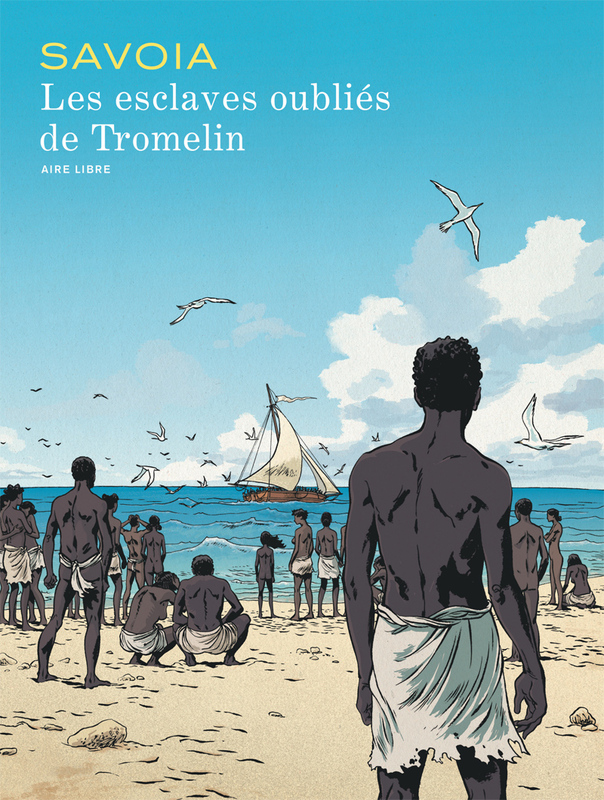 Using the wood of the shipwreck, a raft was built in which the French officers with their crew left Tromelin abandoning the slaves — sixty Malagasy men and women — on the desert island and promising to return and rescue them. When the crew of the ship reached Madagascar they requested the colonial authorities to send a ship to rescue the people on the island. However, they met with a categorical refusal based on the fact that France was fighting the Seven Years' War and no ship could be spared. Meanwhile, the people who had been left on the bleak little island built a shed with coral stones, for most wood had been used in the construction of the raft for the crew. They also built a lookout on the highest point of the island in order not to miss the ship that would, they hoped, come to their rescue. They were all from the Central Highlands and were not used to the marine environment. Most died within the first few months. Fifteen years later in 1776, Bernard Boudin de Tromelin (from whom the island takes its name), captain of the French warship La Dauphine, visited the island and rescued the survivors — seven women and an eight-month-old child.